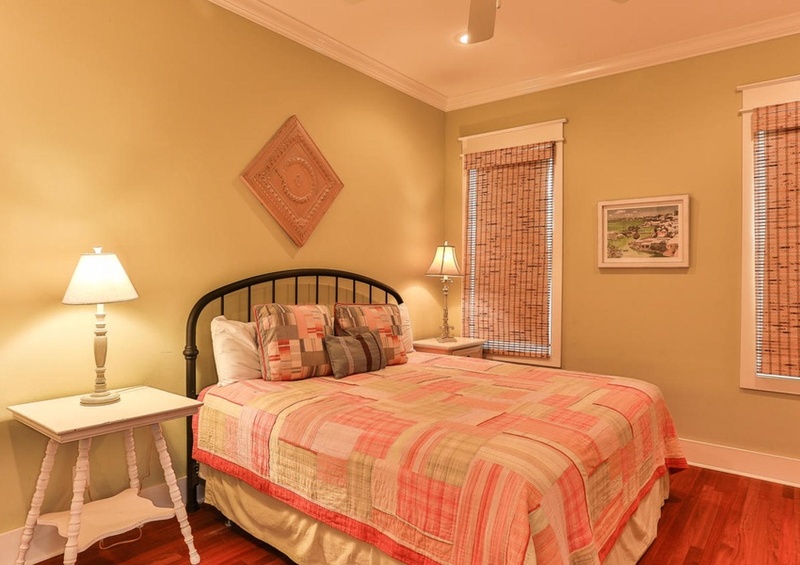 Come and enjoy the luxury and relaxation at Belle of Grayton ~ Vacation Rental Home in 30A by Southern. 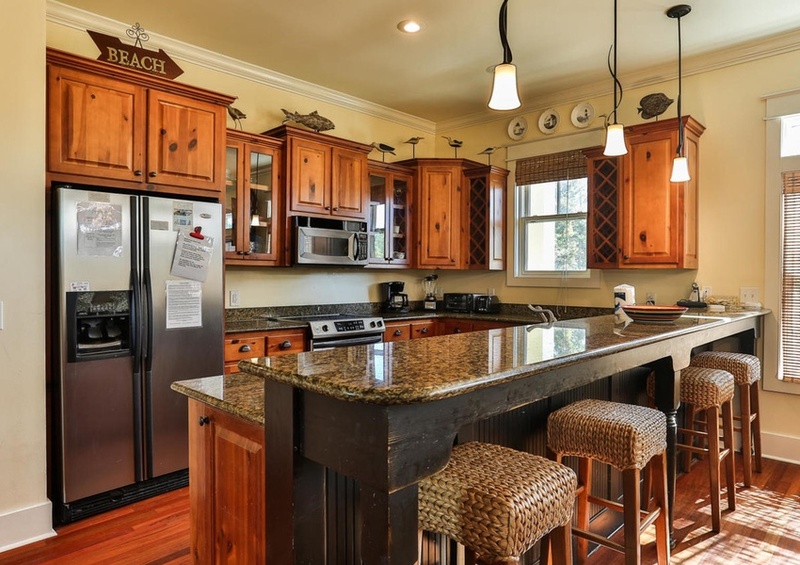 This beautiful beach house located in the gated community of the Preserves in Grayton Beach is surrounded by unspoiled nature preserves, tall pines, palms, oaks, palmettos, and other local flora. 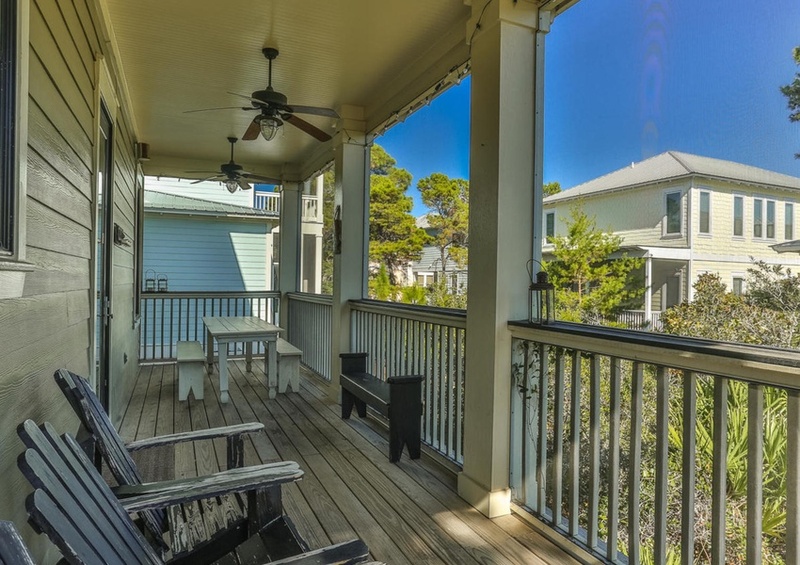 Additionally a private natural trail serves as your beach access which opens into breathtaking sand dunes, sugar sand beaches, and the beautiful waters of the Gulf of Mexico. 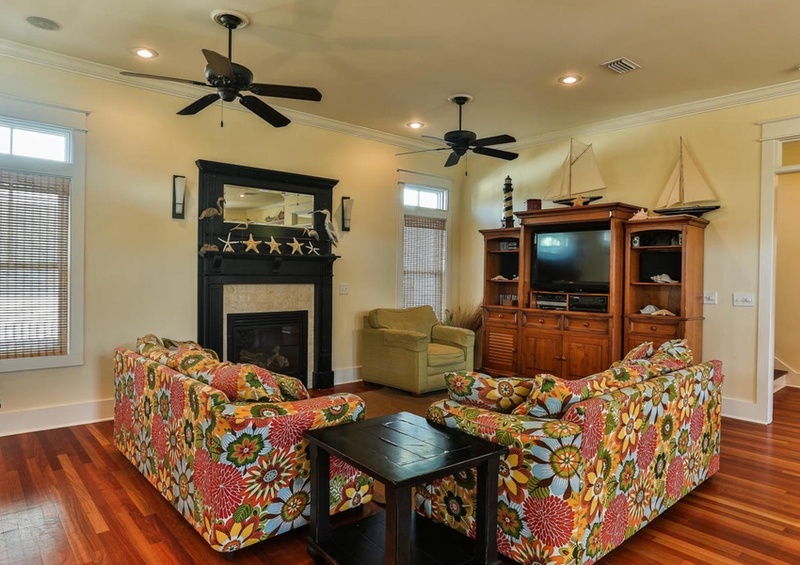 The first floor of the home features the main living room with a large flat screen television and plenty of lounging room. 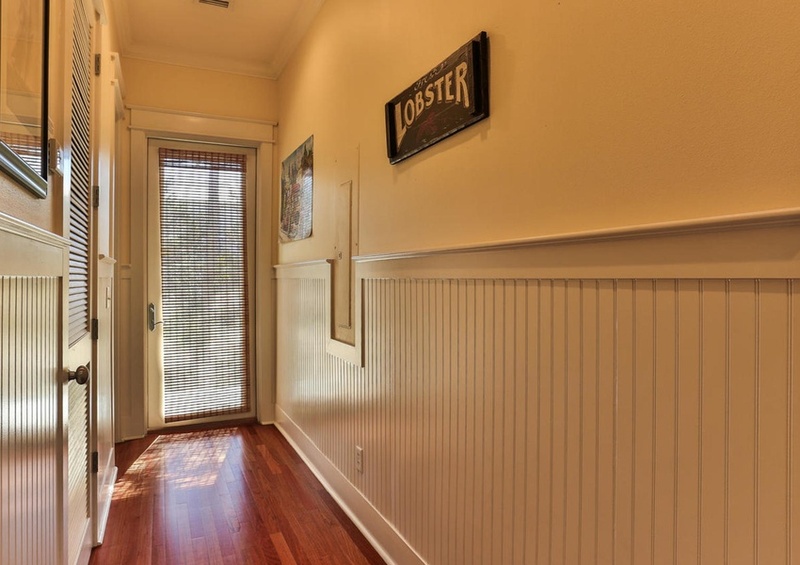 Adjacent to the living room are the dining room and kitchen. 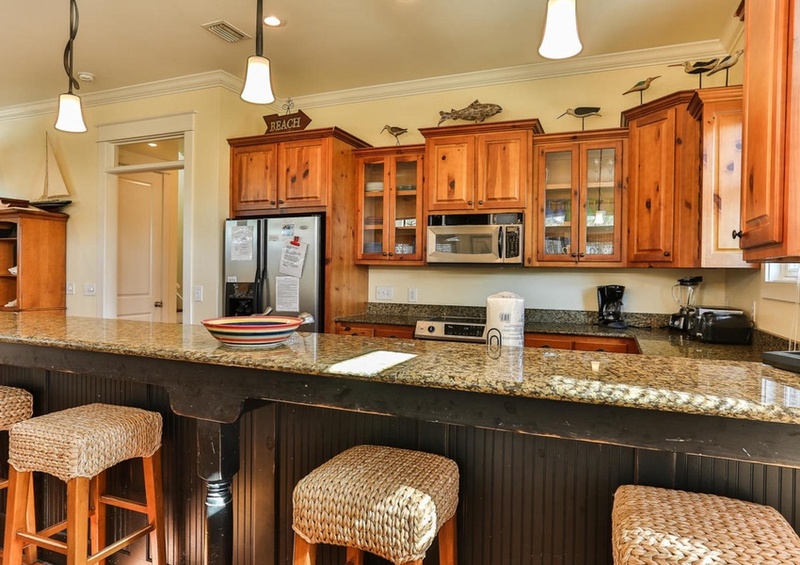 The fully equipped kitchen features granite countertops, all stainless steel appliances and a spacious breakfast bar which seats four. 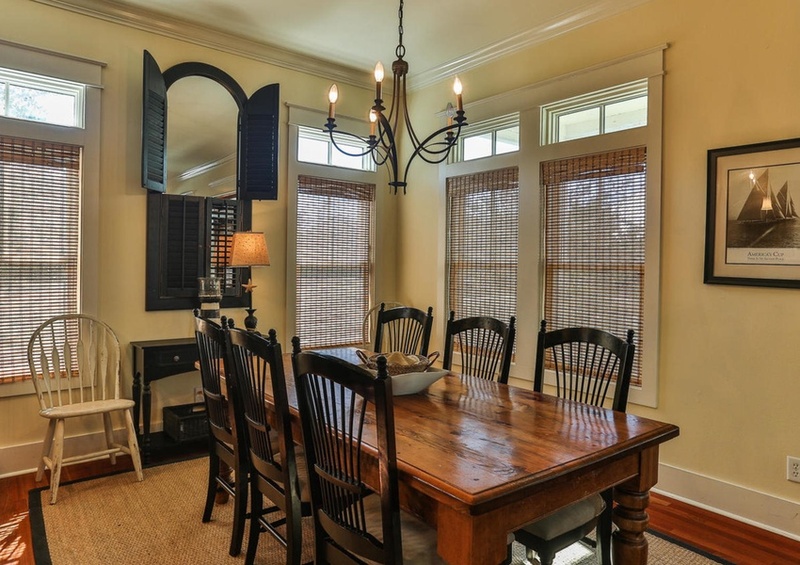 The dining room table alone seats six with room to spare. 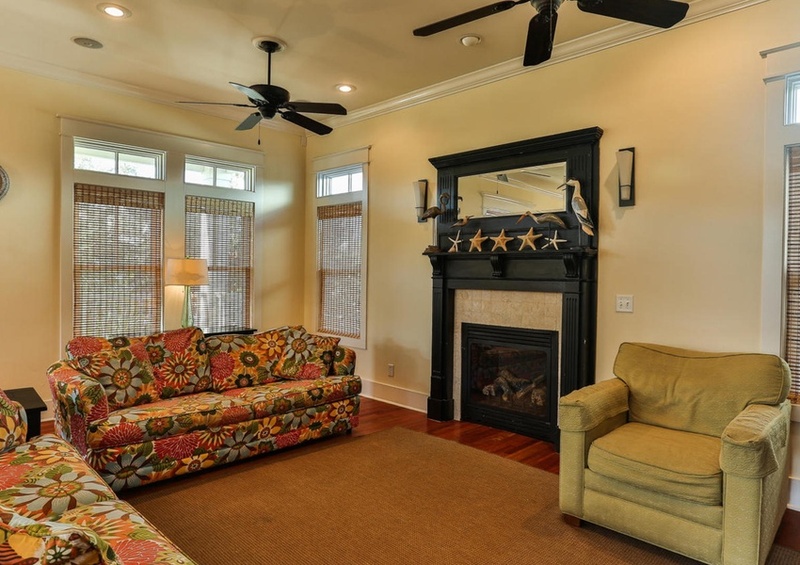 Immediately next to the couches in the living room are a reading chair and gas fireplace in the event a cozy read is in order during bad weather. 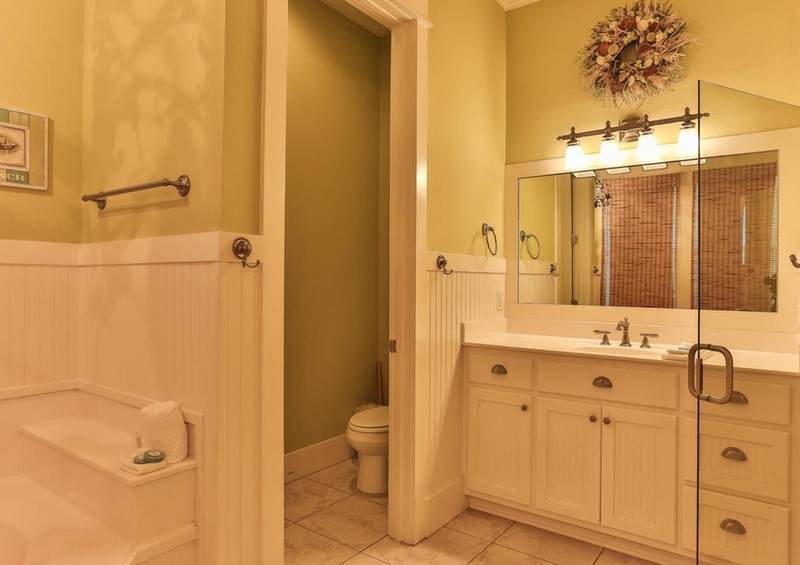 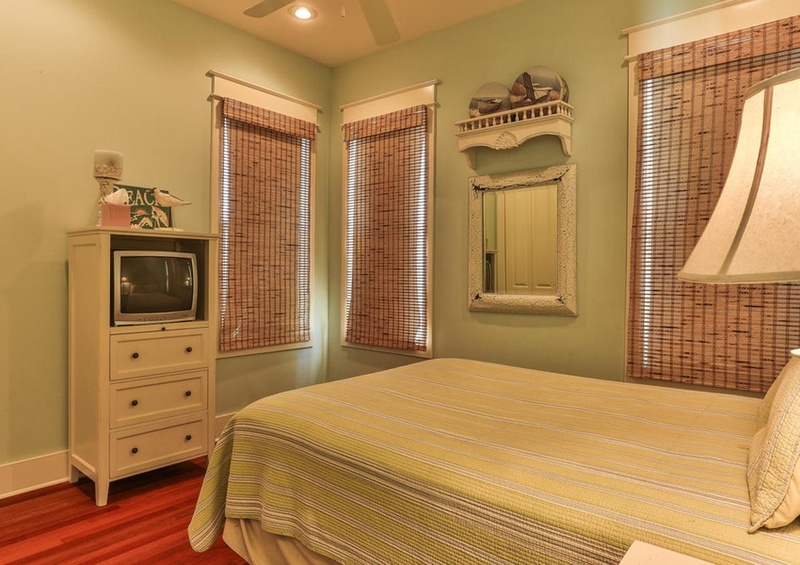 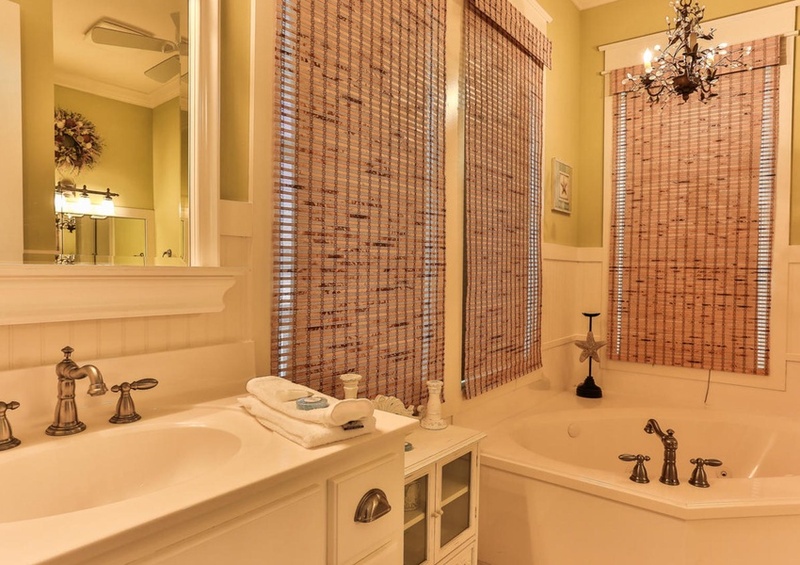 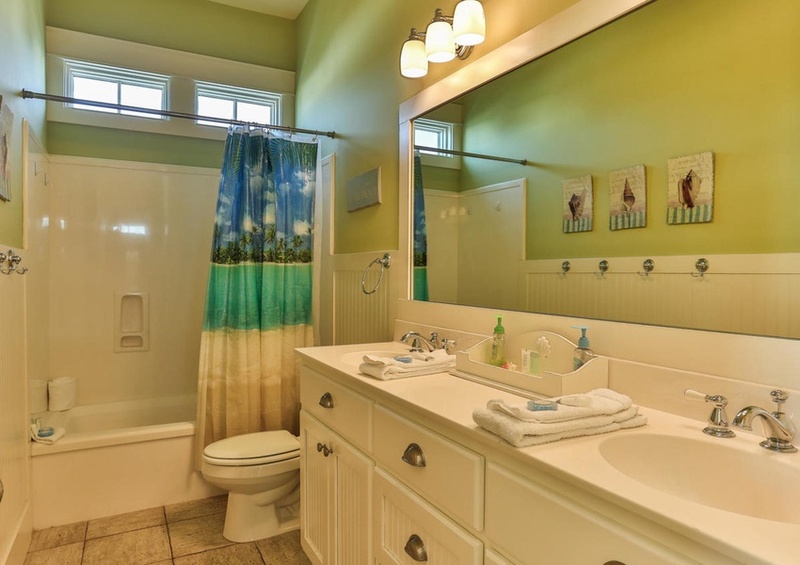 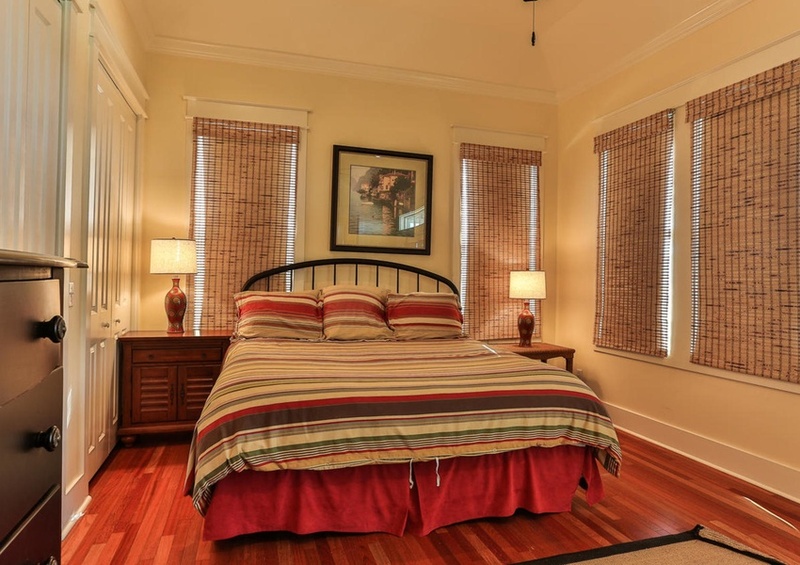 The master bedroom boasts a king and attached bathroom with a whirlpool tub and double vanities. 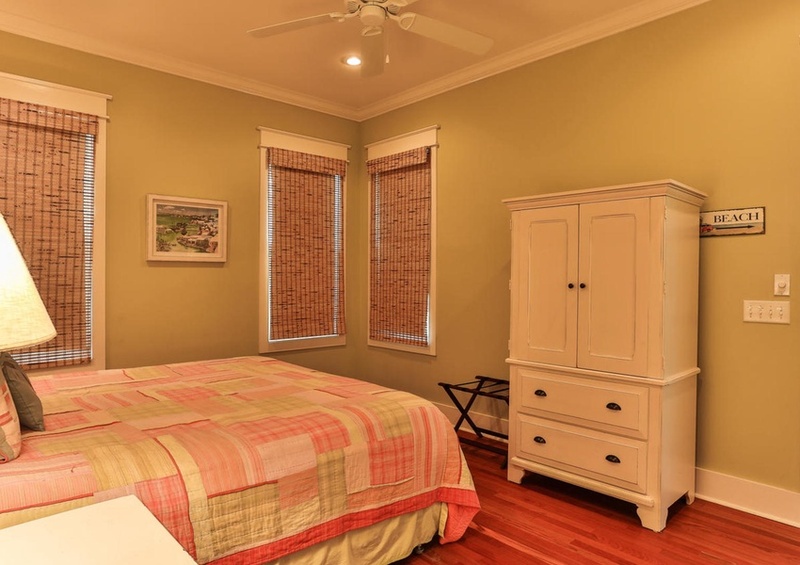 The second floor hosts the second master bedroom featuring another king and media center. 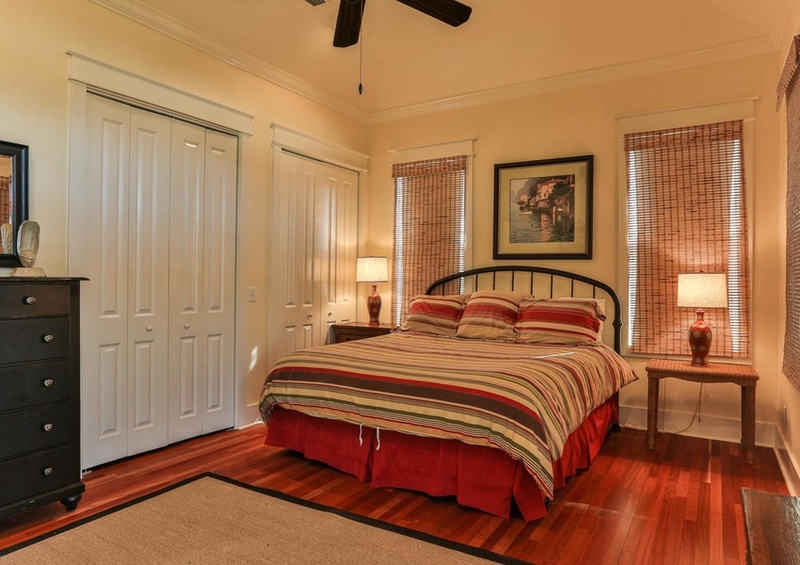 This second master bedroom has patio access and a spacious bathroom with a double vanity and whirlpool tub. 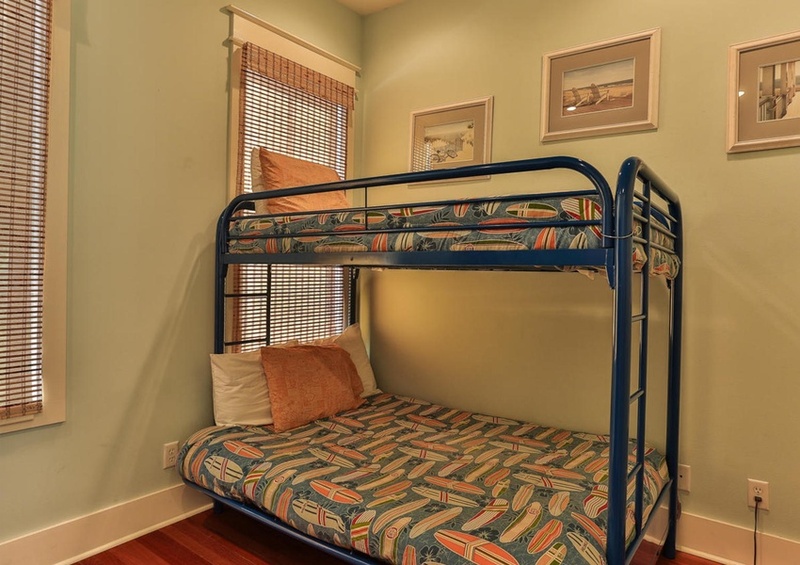 Two additional bedrooms each have a queen and the final bedroom a twin and full bunk bed. 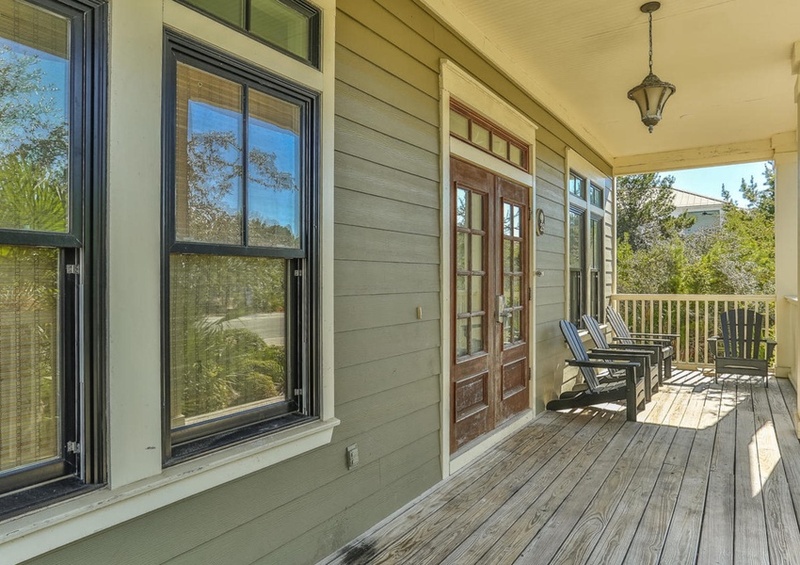 We know you’ll love the feeling of being “off the beaten path” during your stay at the Belle of Grayton by Southern. 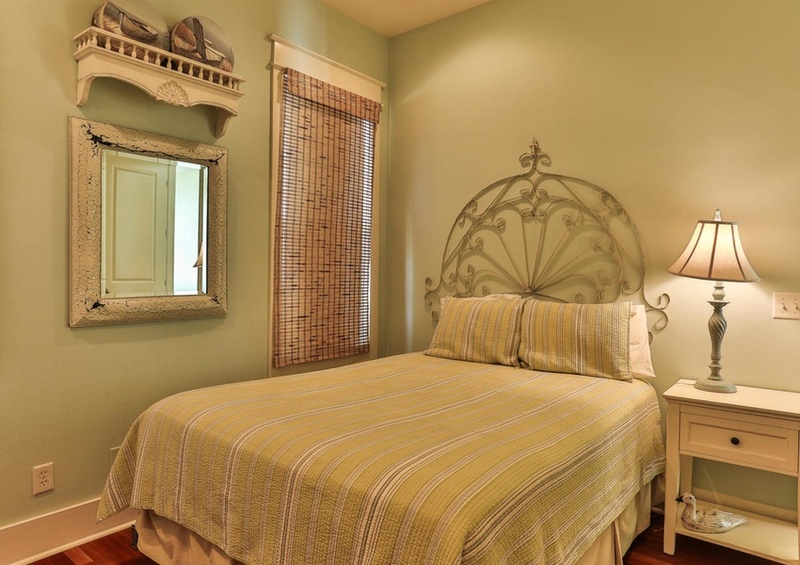 Also before you arrive add a local event to your dream vacation plans! 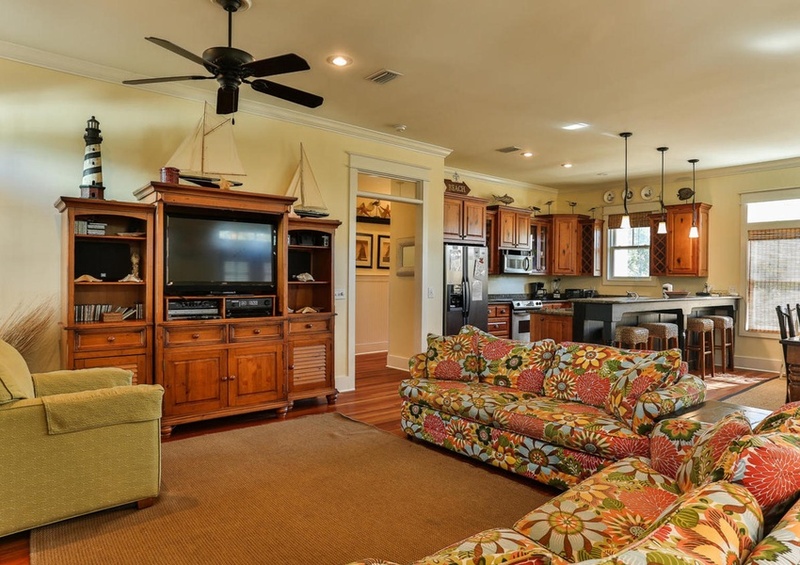 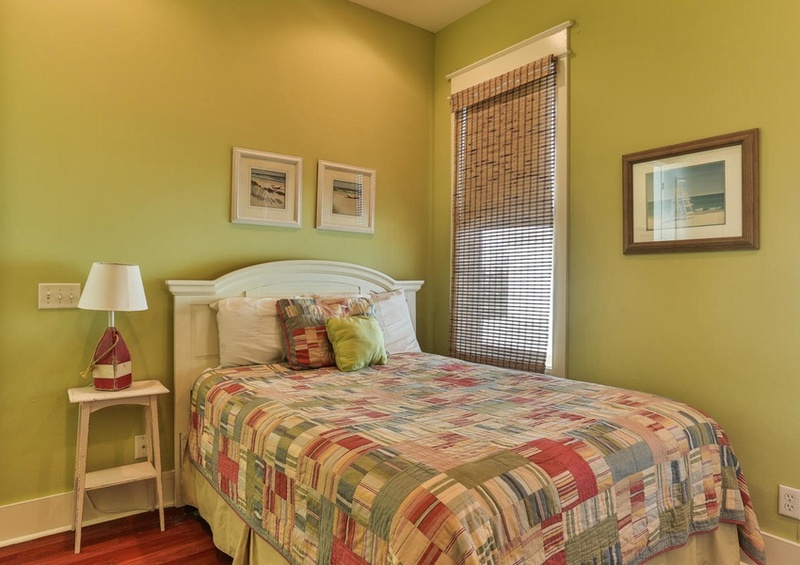 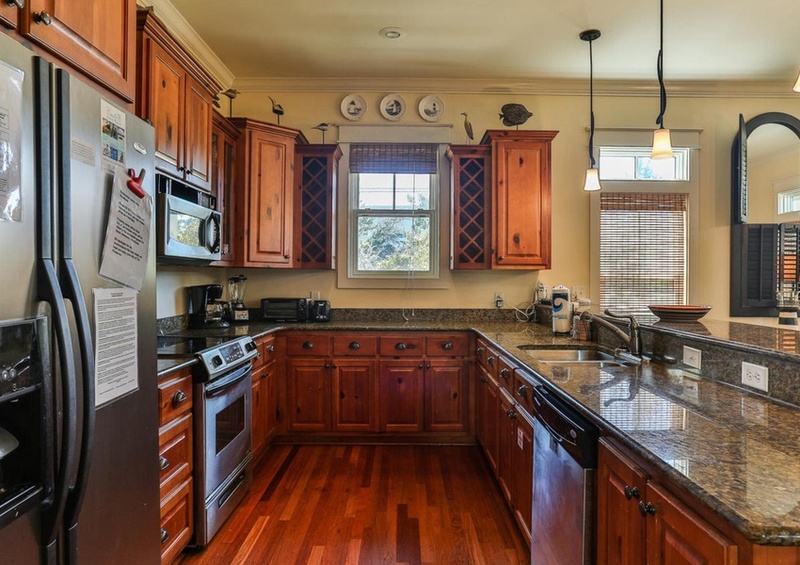 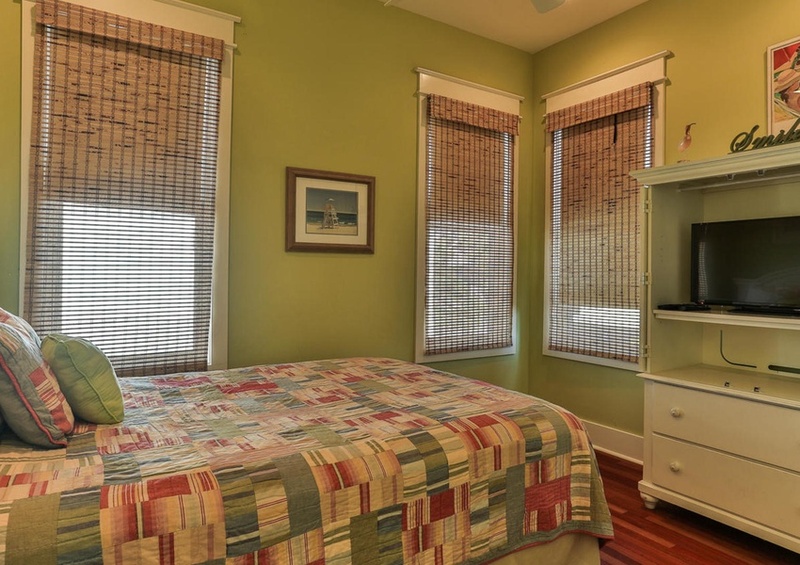 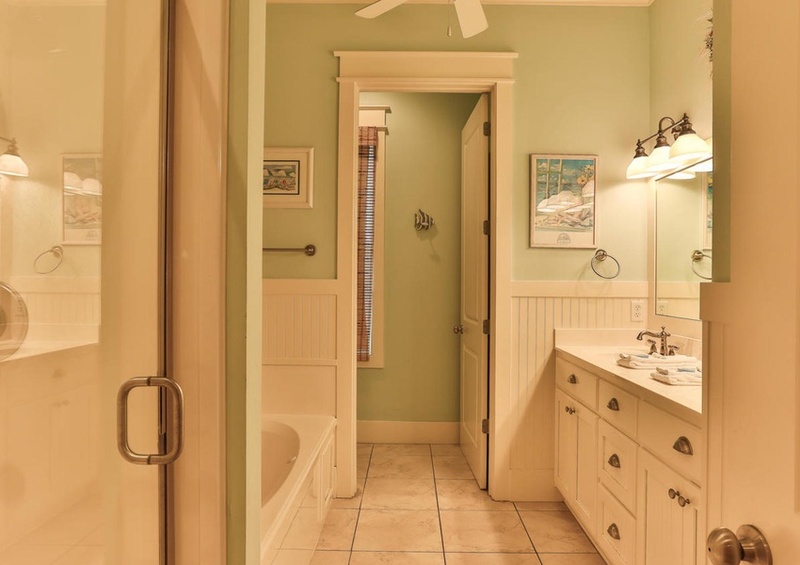 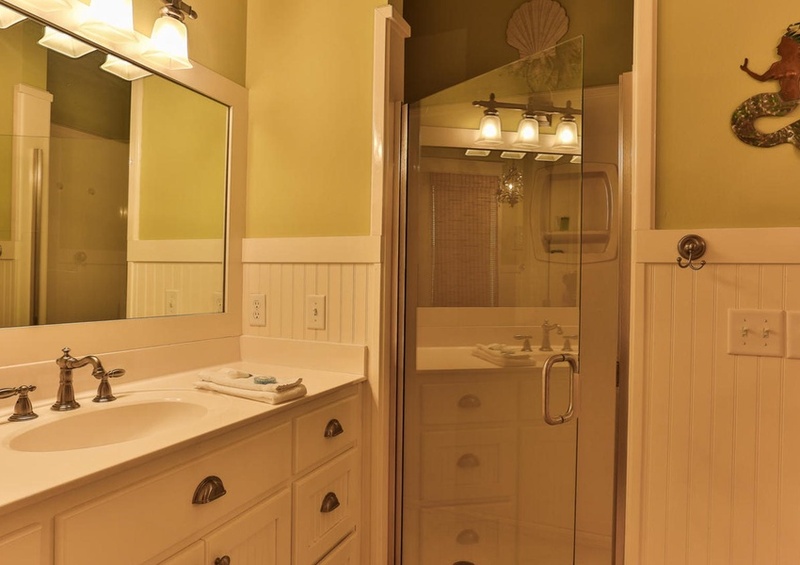 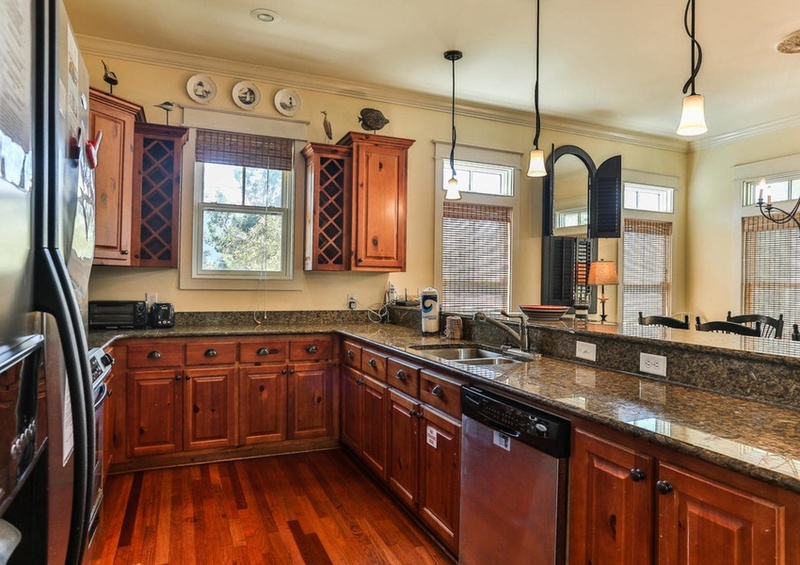 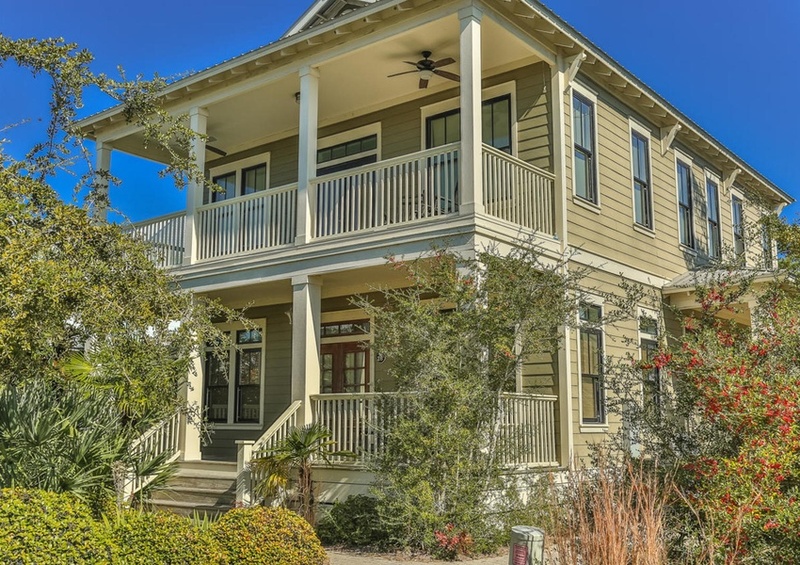 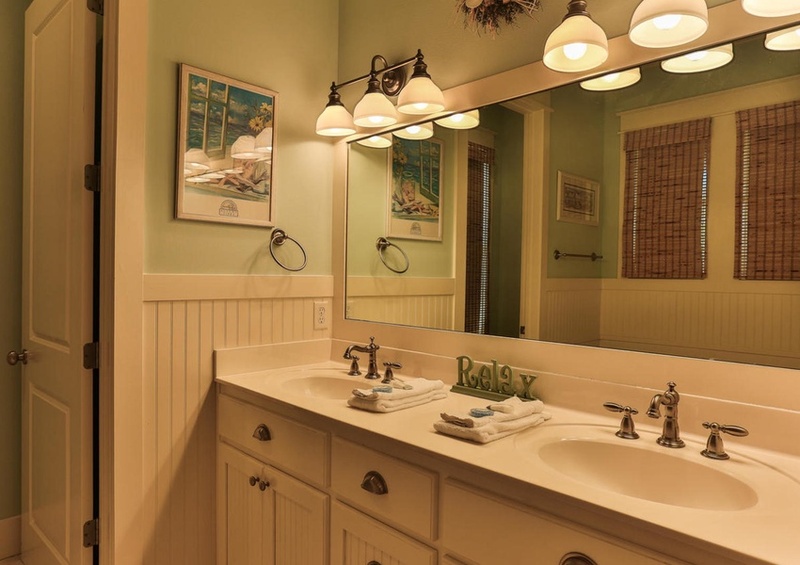 Book The Belle of Grayton ~ Vacation Rental Home in 30A by Southern today!